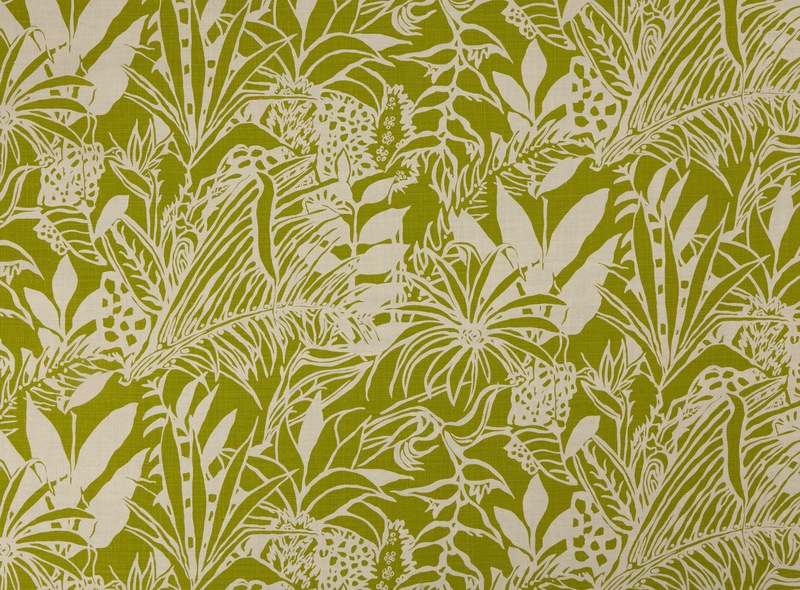 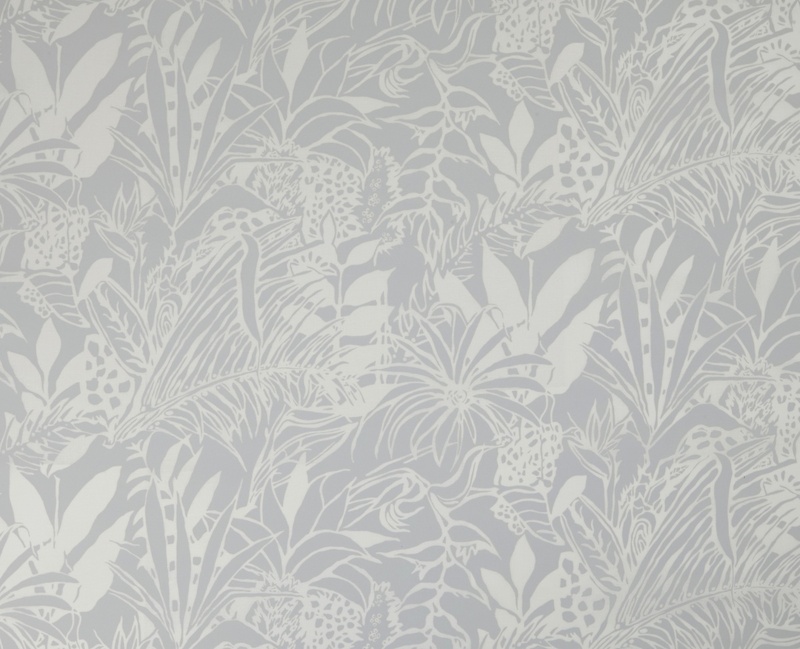 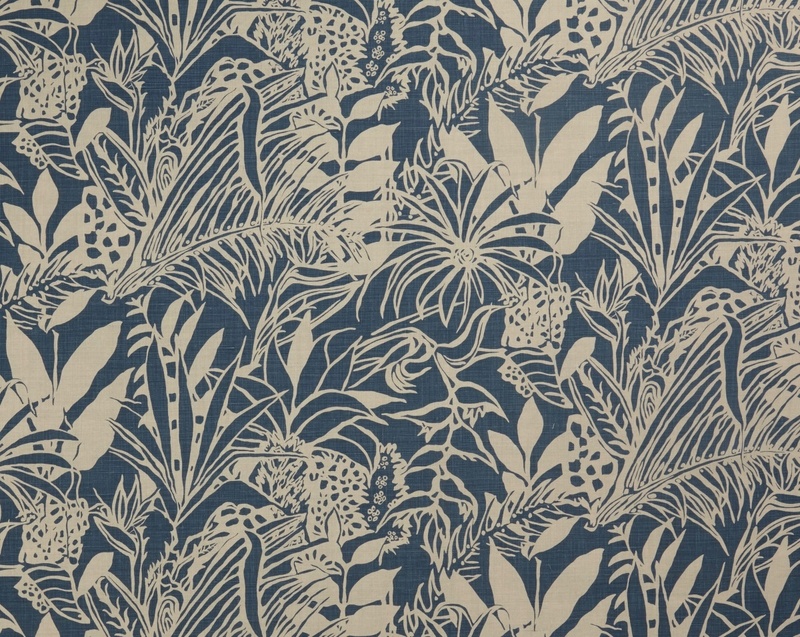 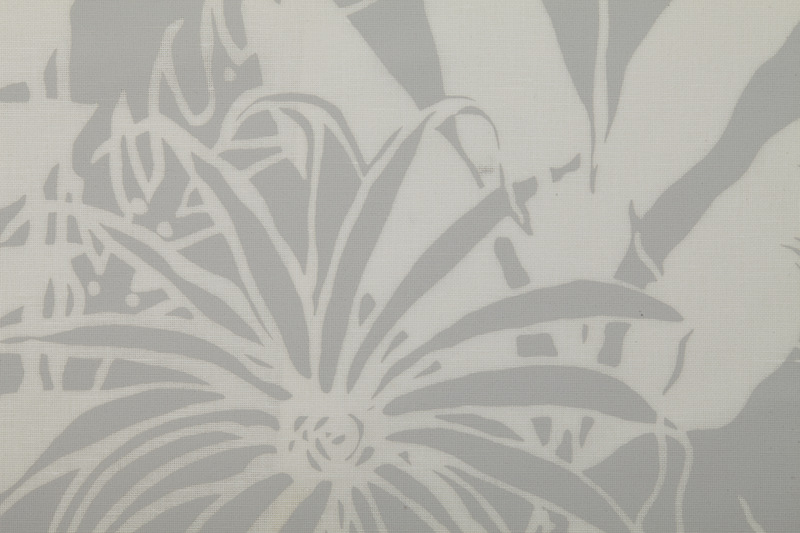 An expansive jungle print of shadows and silhouettes. 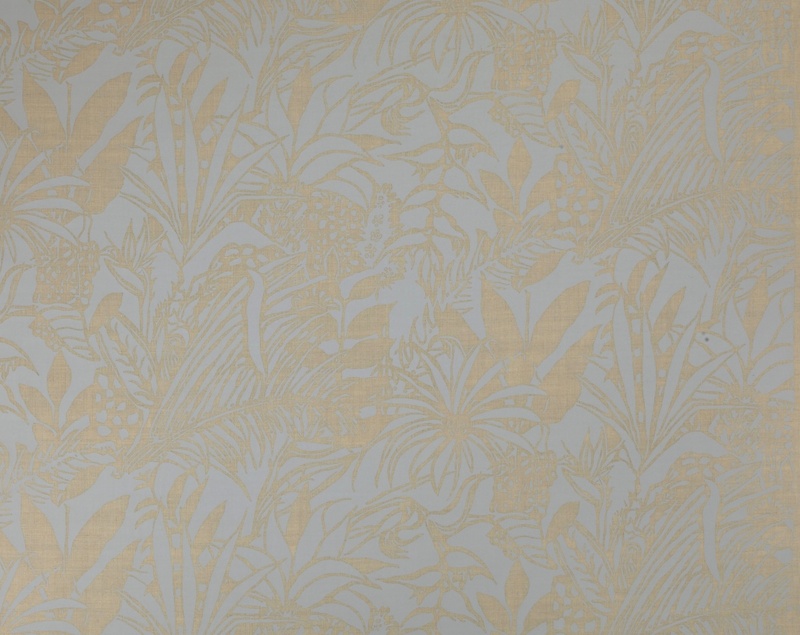 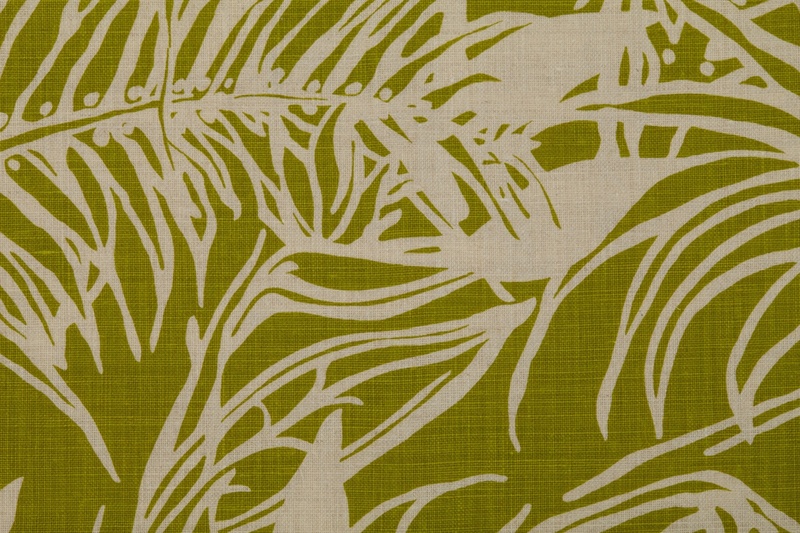 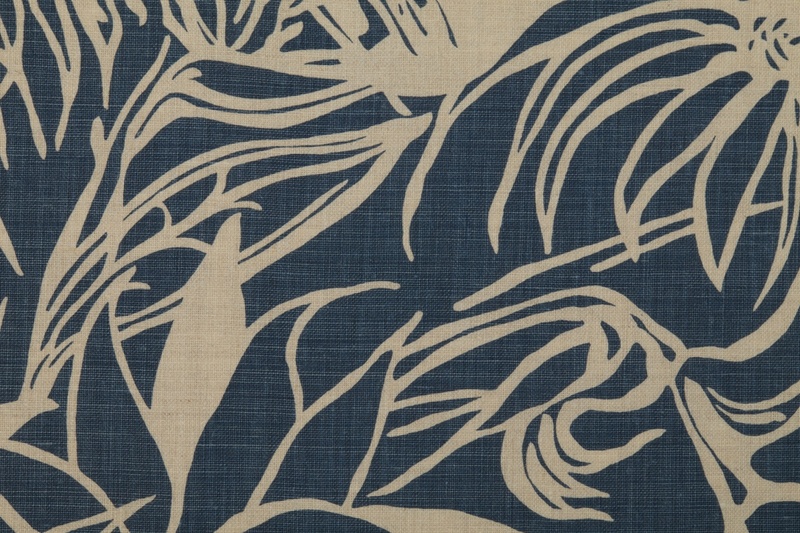 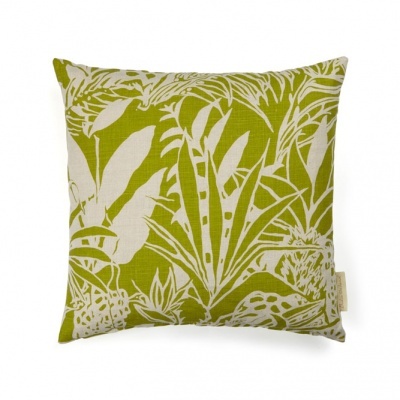 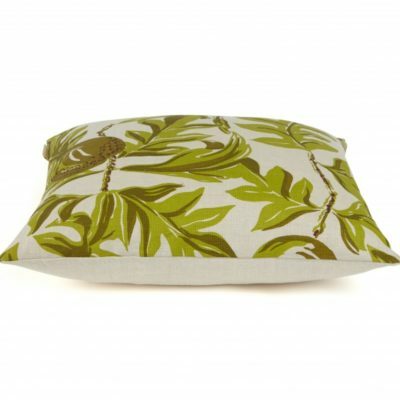 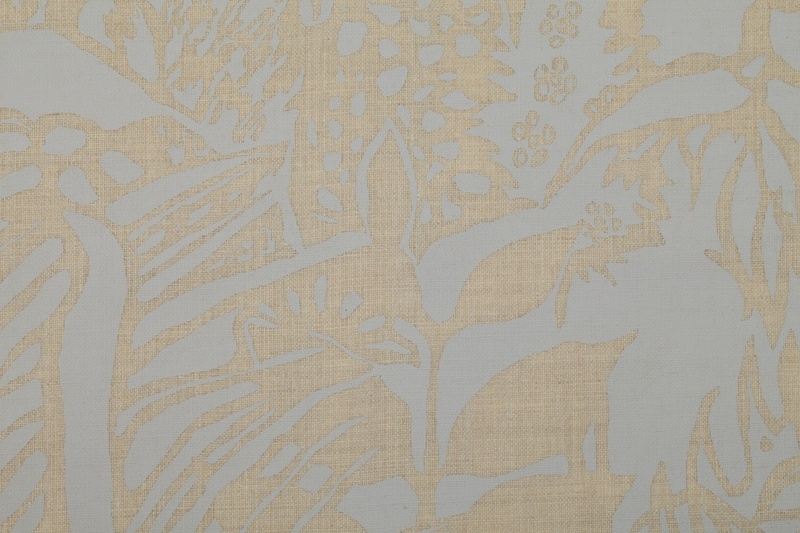 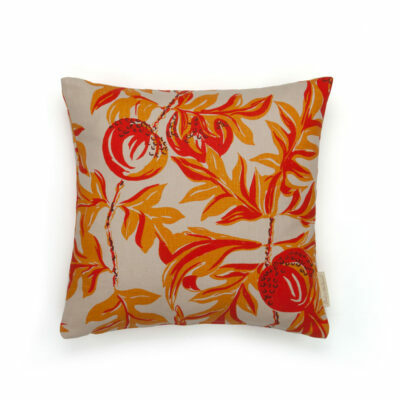 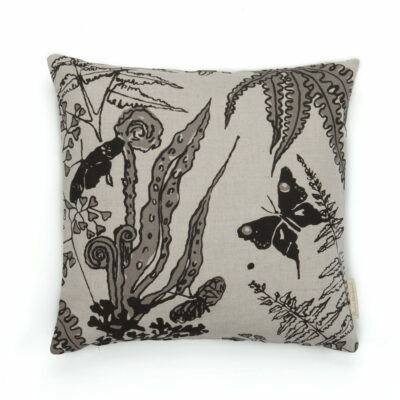 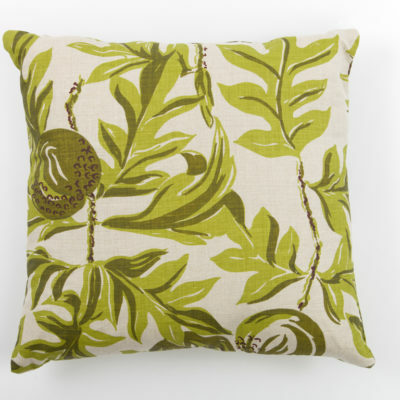 HIDDEN HELICONIA is available in silver grey, indigo or lime on natural linen or crisp white cotton union. 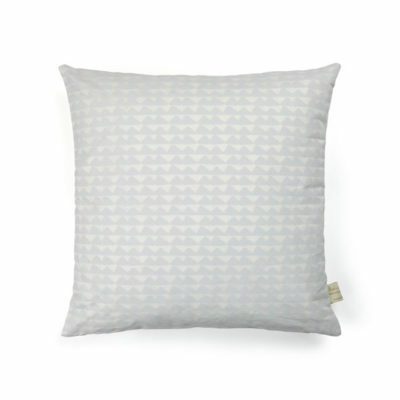 Also available on white cotton union. 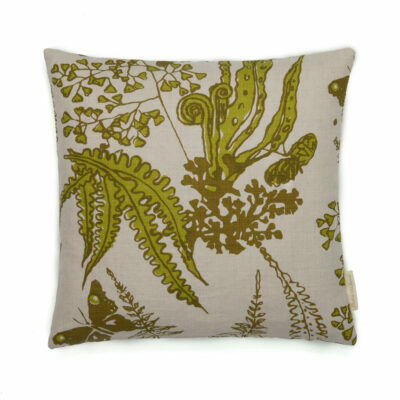 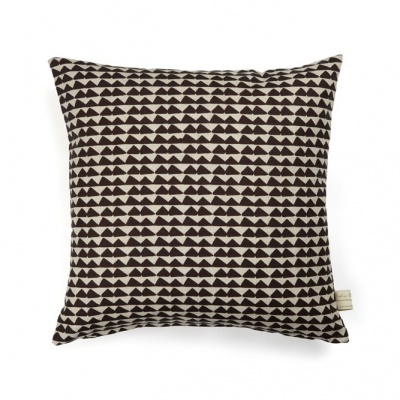 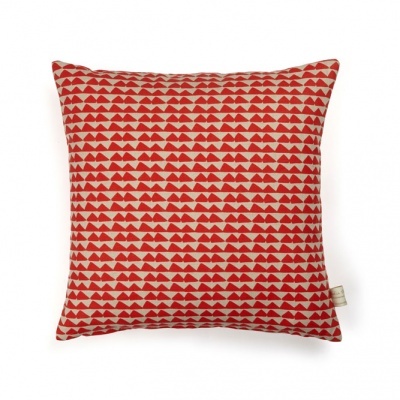 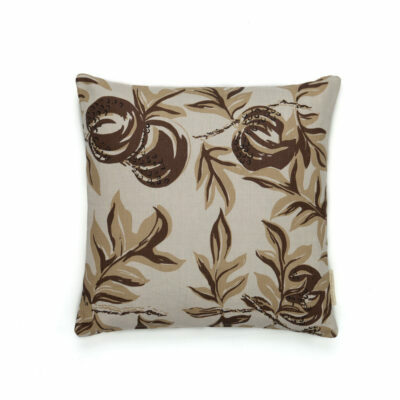 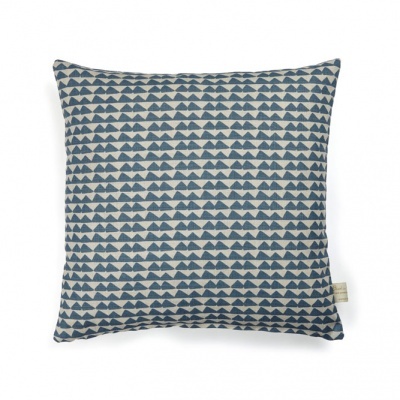 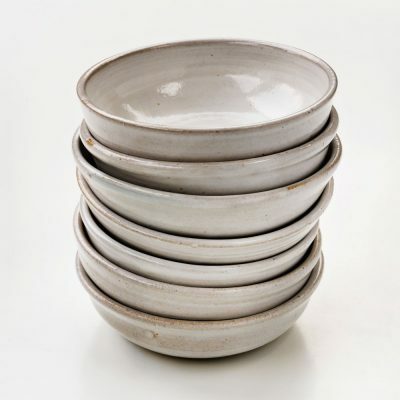 Also available on natural linen.